The USB Wall Charger is compact yet sports a powerful 2.4 Amp port that will Fast Charge your iPhone, Samsung Galaxy device, and even an iPad at the fastest possible speed. 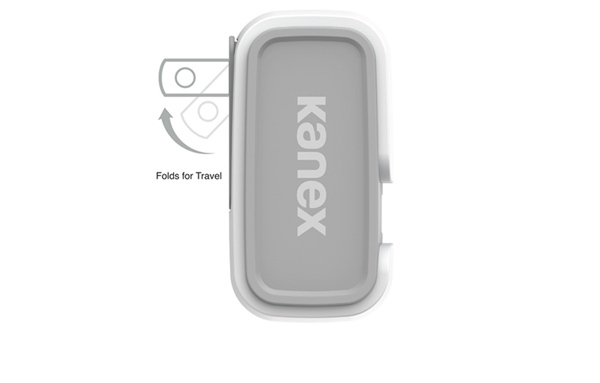 The 2.4 Amp USB Wall Charger features fold-down plug blades designed to make travel a synch. No more worrying about puncturing your items, leaving marks on your clothes or bent plug blades. The 2.4 Amp Wall Charger features over-current and circuit protection to ensure that your device is protected at all times while charging.